These States had failed to create an online link, along with a chart, meant for monitoring the implementation and hygiene of mid-day meal scheme in government-run schools. 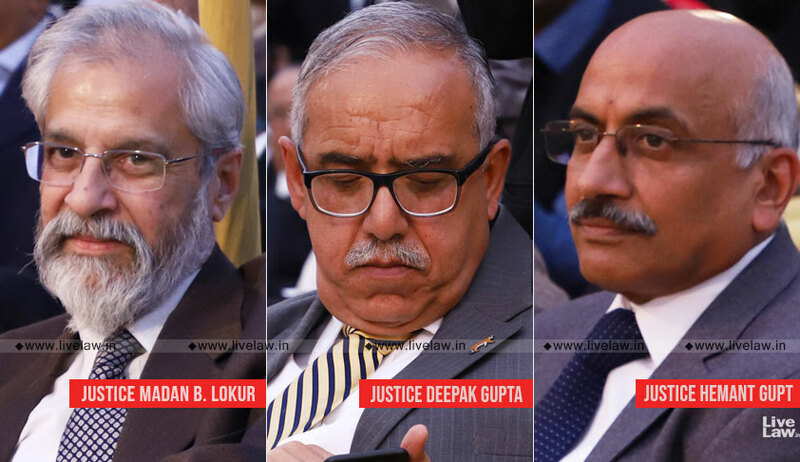 The direction was issued by a bench comprising Justice MB Lokur, Justice Deepak Gupta and Justice Hemant Gupta on a plea filed by NGO ‘Antarrashtriya Manav Adhikaar Nigraani Parishad’. The PIL, filed in 2013, has claimed that while over 12 lakh government-run and aided schools across the country provide children with lunch everyday, “they are constantly exposed to the risk of food poisoning and related health hazards due to a lack of mid-day meal infrastructure and proper monitoring of the scheme”. In view of this petition, the Apex Court had, on March 23 last year, directed the State governments and Union Territories to upload information, including the total number of students getting the benefit of the mid-day meal scheme, within three months on their websites. During the hearing on Tuesday, the court asserted that the midway day meal scheme is not being taken “seriously” by several States. The observation was made after the court noted that many of the States have not supplied data to it on the same, and that it has been alleged that the benefit of the scheme is not reaching the children as food grain keeps disappearing. It further noted that on October 26, the States of Andhra Pradesh, Arunachal Pradesh, Meghalaya and Odisha had assured it that they will comply with the requirements of the scheme and will provide it with a functioning link to such website. They had, however, failed to do so. As for the State of Jammu and Kashmir, the court noted that while a link had been provided, it is not working. “We do not see the value of a link that does not work,” the court then observed, imposing a fine of Rs. 1 lakh on Jammu and Kashmir government as well. The matter will next be heard after four weeks.